I received a phone call from someone the other day. 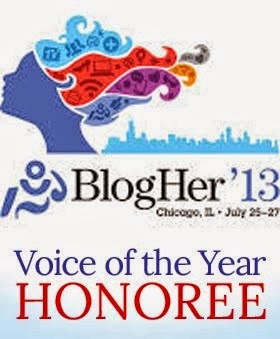 It seems as if my expertise is needed once again. Her son and his wife just found out that their baby will be born with a cleft lip, and she wondered if Hubby and I could give them advice. Of course I agreed. We can tell them about which surgeons are more competent than others and what to expect from surgeries and time frames and whatnot. After I hung up the phone, I couldn't stop thinking about this young couple, though - how they are feeling, what they are thinking, and how they are handling this news. According to the CDC, about 3% of babies are born with some kind of birth defect. The March of Dimes reports the most common ones as heart defects, cleft lip and palate, Down Syndrome, and spina bifida. I doubt anyone who dreams of bringing a darling baby into the world thinks that their baby will be one of that 3%. Thankfully, with advanced ultrasounds and earlier diagnosis, there are few surprises at birth these days. Regardless, the news can be devastating. I will never forget my doctor asking me more than once if my surgical resident husband would be coming with me to my 20 week ultrasound (she knew about Slim's cleft lip at about 14 weeks). And I remember hearing them converse in "doctor speak" while I sat in stunned silence after hearing the news of his cleft lip and palate. Let yourself cry. It's okay to be sad, to be mad, to feel cheated and angry. Feel the grief, take time for it. But then, move ahead. I cried for two days about Slim, but then I decided it wasn't going to do the four of us (Hubby, me, Joey, or Slim) any good if I was miserable and crying all the time. Take a deep breath. Yes, it's happening. Your baby is in the 3%, and it can be scary. When we found out about Slim, I knew we had a hard road ahead of us, but I also knew that we could manage whatever issues his birth defect would cause. Resist the urge to immediately Google. No good can come of this. Google convinced my friend she had cancer when all she needed was to take a good poop. You're rolling the dice when you Google, and it doesn't always come out in your favor. Your doctor will have information specific to your baby's condition and can answer any questions you have without giving you extra unnecessary information. See any specialists or take any extra tests your doctor recommends. If the procedures align with your ethical and religious beliefs and your insurance covers them, why not? The more information you can gain about your baby's condition, the safer he - and you - will be at his birth. Plus, this will lessen the further possibility of more surprises and allows for specialists to be present if needed. Since some cleft lip and palate babies can also have heart defects, my doctor sent me to a pediatric cardiologist who performed an in utero ultrasound of Slim's heart. Thankfully, it was fine; but the doctor was on call during his birth just in case. Look at pictures and read information when you are ready. Don't force information on yourself before you are ready. You have up to 20 more weeks to let the idea of a special child sink in. But make yourself ready before the baby comes. Hubby found a wonderful website, Wide Smiles, which has pictures of every type of cleft lip and palate. He found a little boy who looked exactly as Slim would look, and he said to me, "When you are ready to see it, I have a picture to show you." He allowed me my own time to prepare; and when I was ready, I looked at the picture. Communicate openly with your partner. Talk about the way you both feel, what your expectations are, what you need from each other, and make a pact to keep the communication open. Having a special needs child adds a whole other level of stress to a relationship. You need to know this. You need to work together to care for your child. Educate and prepare your family and friends. 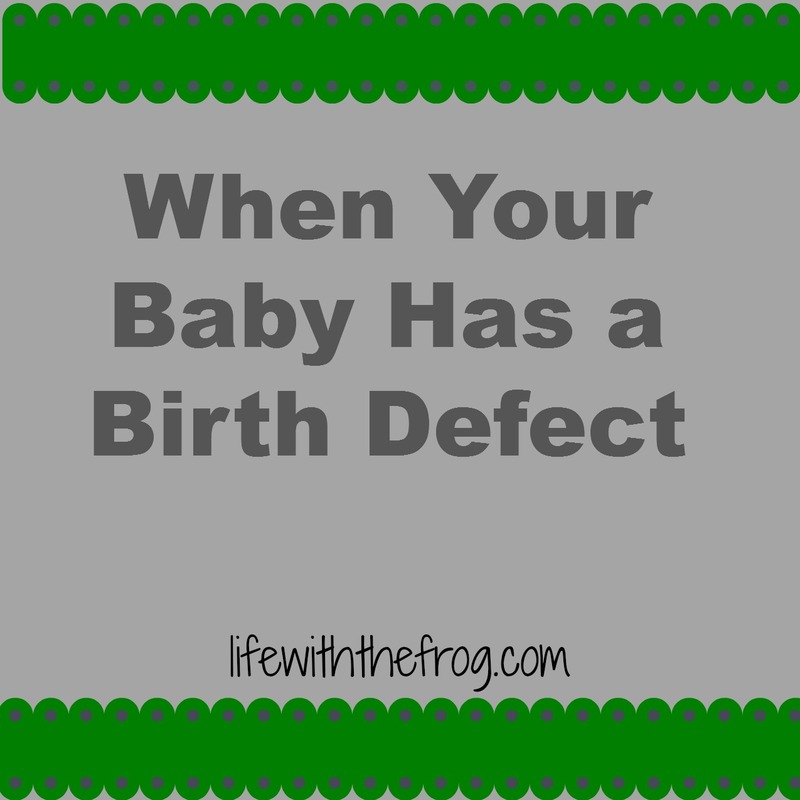 Just because people have heard about some of these birth defects, doesn't mean they know exactly what they entail. I was really surprised when many people had no idea what cleft lip and palate is. As with any newborn, you are going to need help and want breaks. Make sure there are some people you can turn to who will know how to care for your baby's special needs. Be prepared to train your baby's caregivers. Know that some people will be uncomfortable. Just as not everyone is comfortable holding a newborn, not everyone will be comfortable being around a child with special needs. I had a friend who was visibly uncomfortable every time she saw Slim before his lip was repaired. I understood, and didn't judge her for it. Just keep in mind that some people might drift away. The presence of children has a way of weeding people out of your life, regardless of their physical condition. Understand that this baby will make you a better parent and a better person. You CAN do this. Despite all of the challenges this child will bring into your life and all the times you will wish for things to be different, this child is wonderful and special and will make you see the world in a whole new light. And even if you think there is no way you can handle it all, you WILL do it. You will do it simply because you love your child, and that will be enough. Finally, accept the help that is offered. Social workers will visit you in the hospital. They will give you all sorts of information and forms and applications for special assistance. If it is overwhelming, say so, and ask for help organizing it all. Many states have wonderful early intervention programs that are free and in-home. Find out what your child qualifies for and what other assistance you can receive. It's okay to take the help. 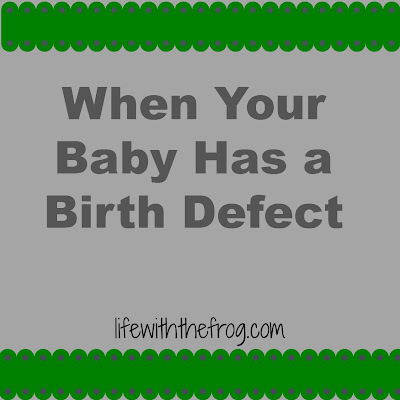 Finding out your baby will have a birth defect can be devastating, but it's not the end of the world. With information, support, knowledge, and unconditional love on your side, you will be able to care for your baby's unique needs.